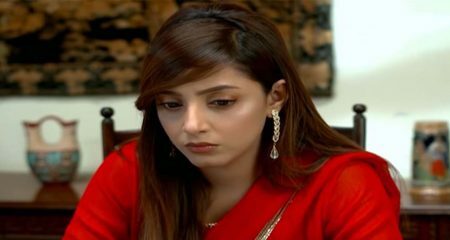 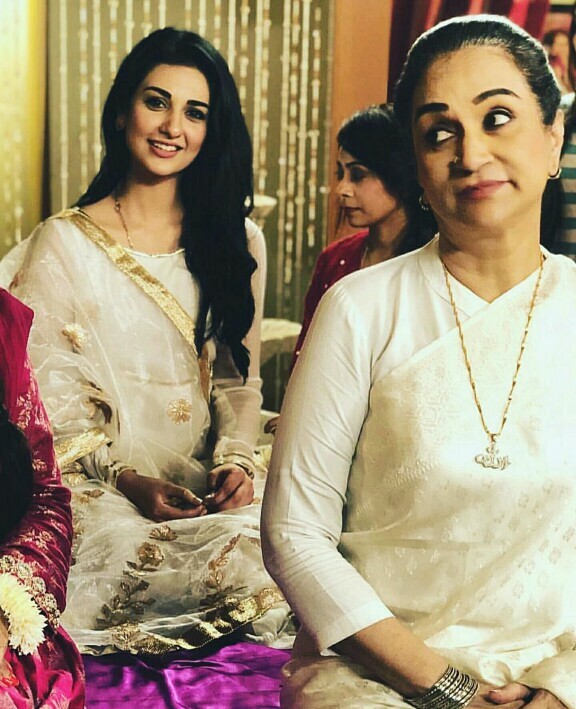 Deewar e Shab is an upcoming drama on HUM TV which is set in an older decade. 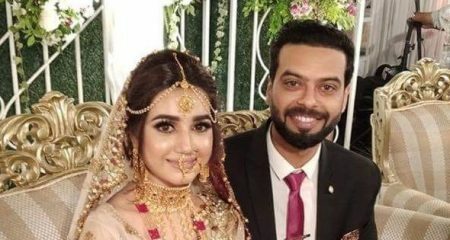 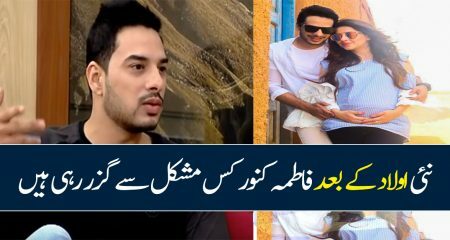 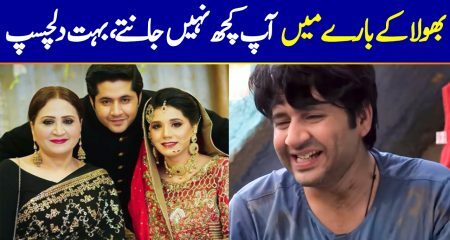 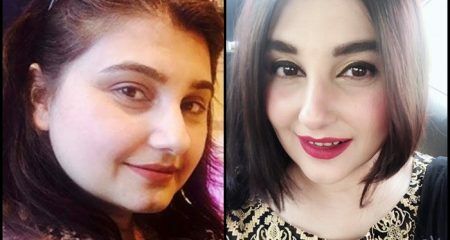 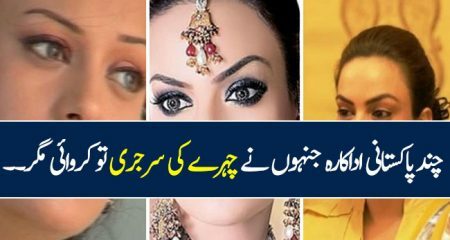 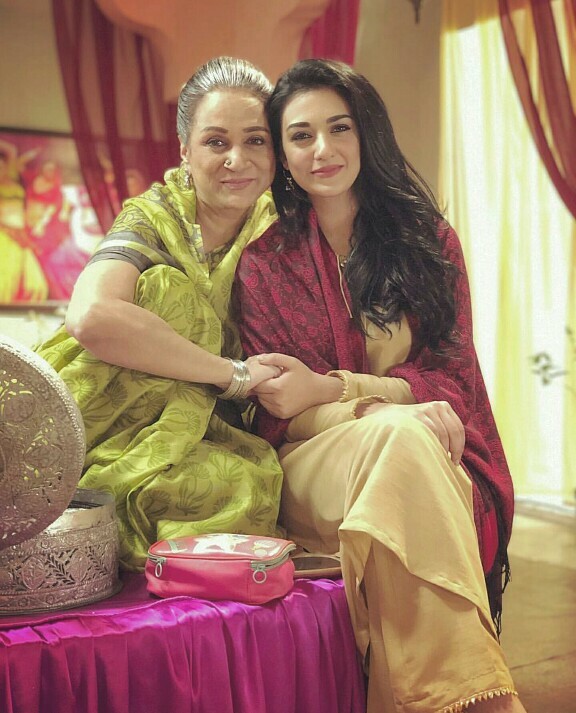 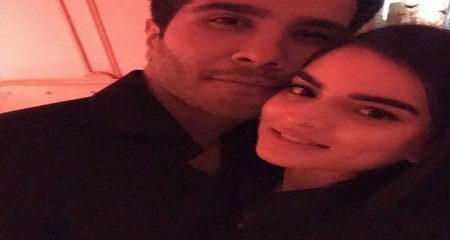 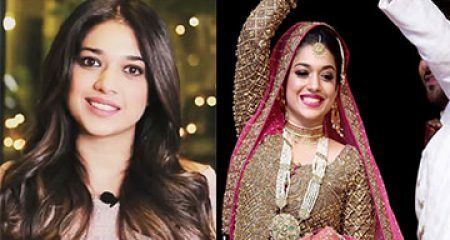 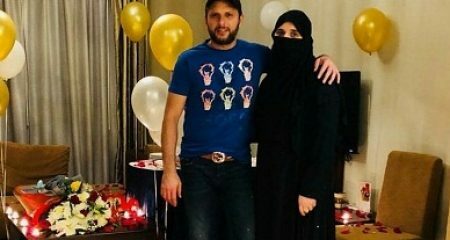 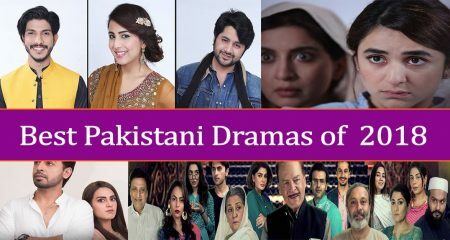 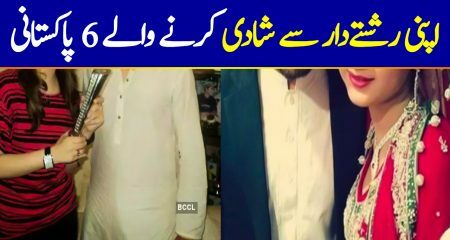 The drama has some prominent names attached to its cat including Bushra Ansari, Asma Abbas, Zara Noor Abbas, Mohsin Abbas Haider, Nausheen Shah and Sarah Khan. 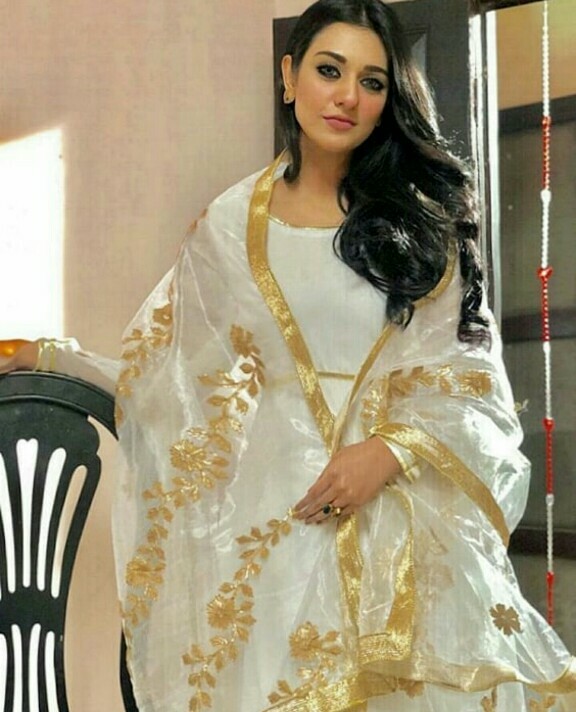 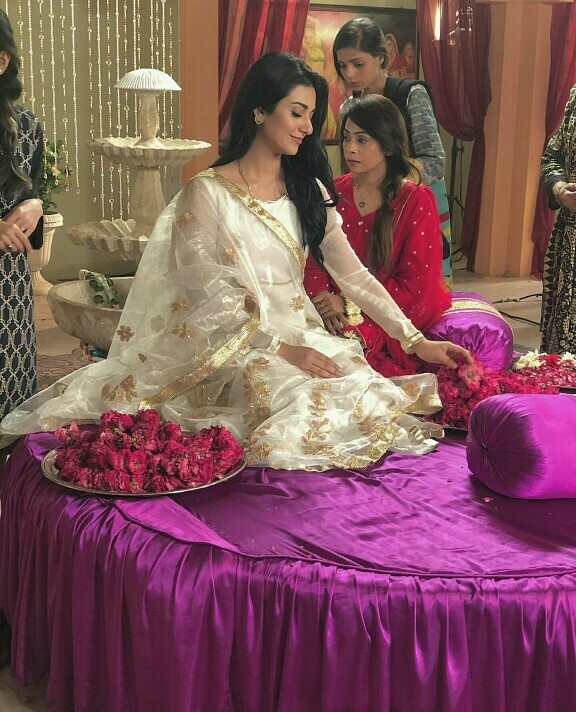 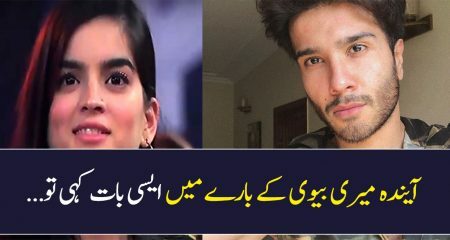 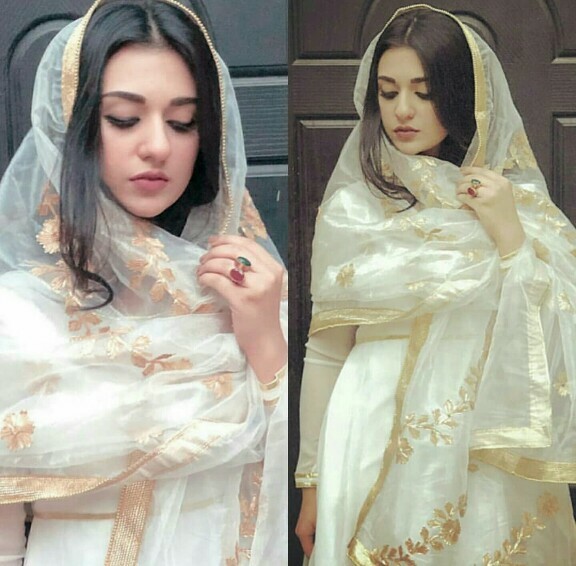 Sarah Khan seems like will be a part of a future generation which is indicated from the BTS pictures.